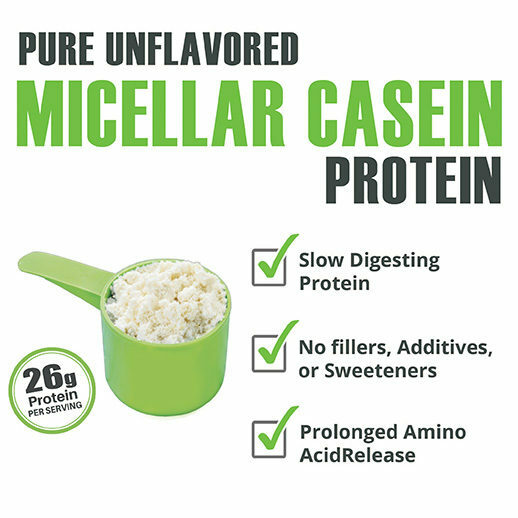 Cleanest, Purest & Most Affordable Micellar Casein on the Protein Market. 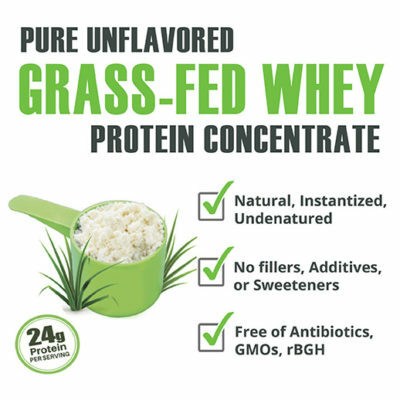 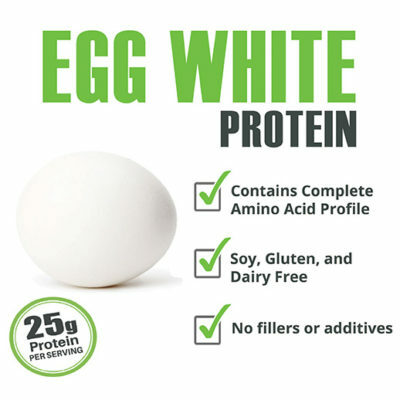 Pure, All-Natural, Unflavored Protein No additives, fillers, sweeteners or preservatives. 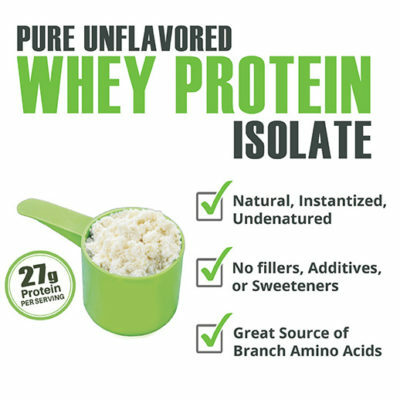 Cleanest, Purest & Most Affordable Micellar Casein on the Protein Market.